How did you do the blackout? Well, let me explain this with the author's note I already placed in my book because I believe this is an important issue to read beforehand.This way maybe you could do the same during your own blackout and we can evaluate our results together! Wouldn't that be just great? Well, hello there! So glad, you’ve stopped by! 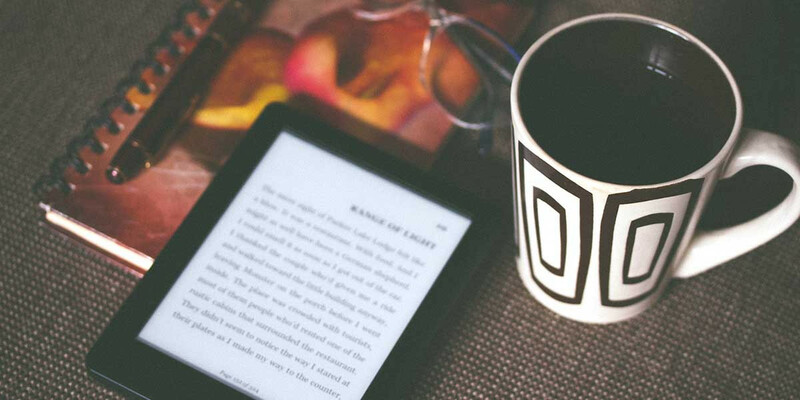 I wanted to take a moment before we start to give you a sort of guidance for the book and a little advice on how to make the most out of it while reading. First, I would like to explain to you the nature of this experiment and how I turned its contents into this book. 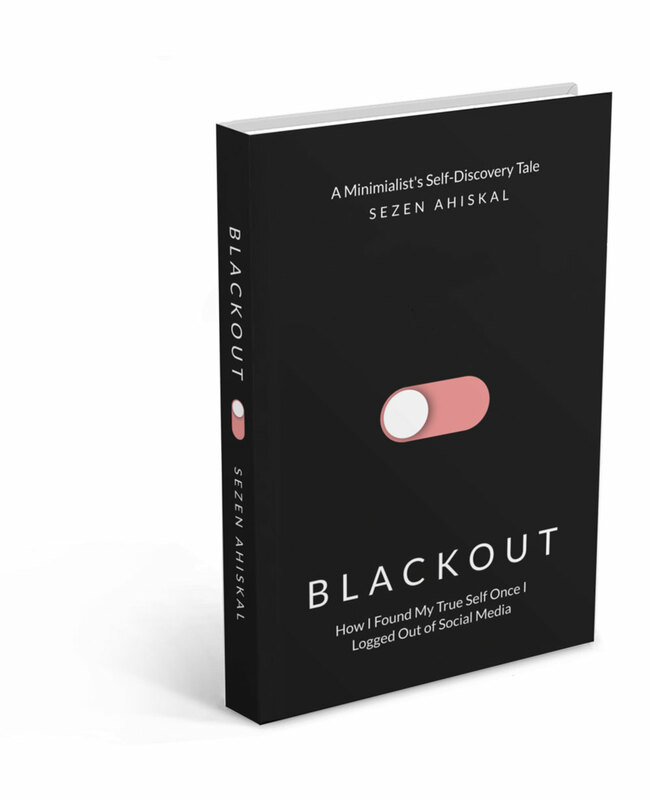 When I first decided to do the 28-day media blackout, my one and only goal was to find a way to cure myself of my social media addiction. To do that, I needed to see all the facts clearly. So, as part of the experiment, I decided to take notes each day, concentrating on specific issues. How did I feel that day? What new reactions and emotions had I discovered within myself? How was my rehabilitation progressing? I recorded all of my moods, feelings, observations, and the relevant decisions I made along the way for 28 straight days. On top of note-taking, I sat down every other day to study my notes more analytically and more mindfully. I wrote journal-like pages to help me gather every reflection the experiment prompted. Some days these observations were similar and even quite boring, but I had many epiphanies along the way. I observed patterns in my behavior during the experiment, investigated possible reasons behind them, and even researched media consumption habits on various platforms. After detailed observation, disciplined note-taking, and careful research, I combined everything into one meaningful journey. The book you are about to experience has a linear flow starting from day one of my experiment, which will allow you to experience the whole journey as I did. The subsequent chapters each represent individual, important days in the experiment where I had rather critical progress. To help you get the most out of this experiment, I have inserted boxes called Action Items after almost every chapter. These Action Items explain the solutions I attempted and the problems they tried to solve. They are here to remind us both of what to take away as we move forward in the book. If you’d like to take the 28-day media blackout challenge, I also took the liberty of adding an appendix – including such information as environmental factors & background, a problems & solutions dictionary, and an FAQ section – to make sure your every possible question is answered before you finish reading. Whether you decided to perform the experiment on your own or to just read along, feel free to contact me with any question you might have at www.theblackoutjourney.com. Once again, I wish us both the best of luck in our endeavor to create better lives! So, you've read it. If you still have questions to ask please feel free to reach out via contact page in the footer of this website.